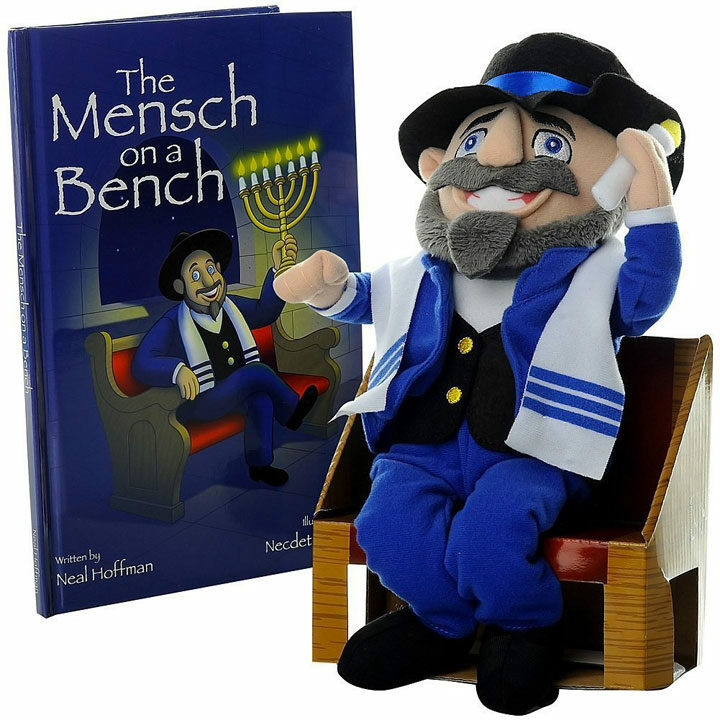 Mensch on a Bench is a children’s plush toy that helps teach kids the principles of Hanukah. The product is a play off of “Elf on the Shelf” a popular Christmas toy where parents hide a plush elf each day in December. The Elf “watches over” the kids and reports back to Santa if they were naughty or nice. Mensch on a Bench operates in a very similar vein. The toy is stylized to look like a cartoon Rabbi, complete with a beard, traditional clothing, and hat. The Mensch also comes with a companion book that teaches about Hanukah. Both Lori and Robert decided to perform a mitzvah, and invest in Mensch on a Bench. Categories: Episode 12, Holiday, Lori, Robert, Season 6. Tags: Holiday, Toys and Games. I live in a mixed religion household. I, myself, am Catholic, while my girlfriend is Jewish. We haven’t had much trouble integrating our holiday traditions. I assume adding kids to the mix certainly complicates things. 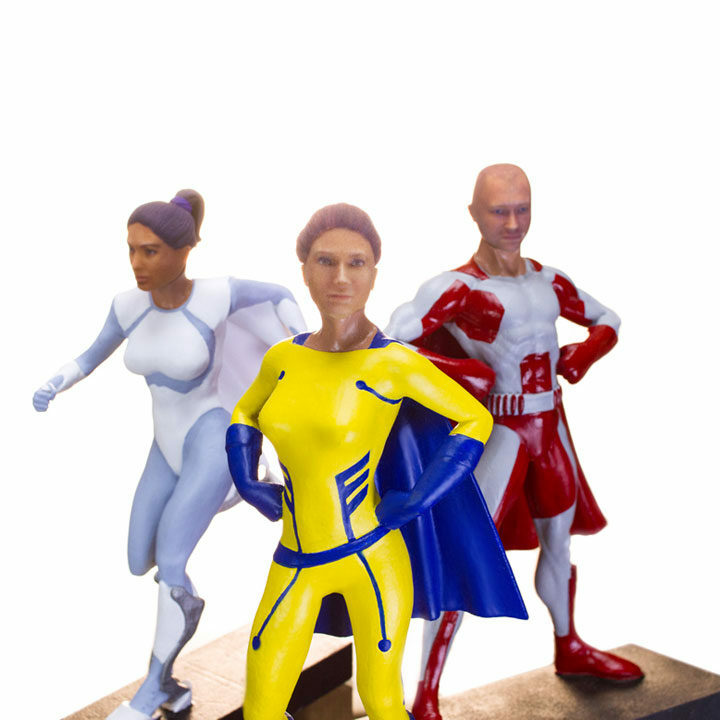 This product, like the Hanukah Tree Topper last year, tries to take a Christmas tradition and add Hanukah elements in. 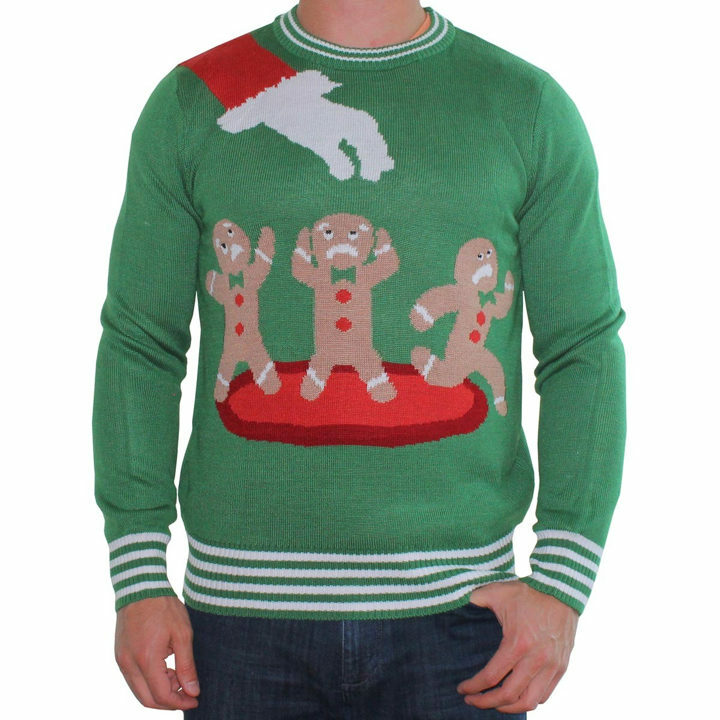 I’m not sure how effective this is, but I’m sure if you have kids at home you don’t want them to miss out on your favorite traditions or alienate your partner’s traditions, so maybe a combination works. Elf on the Shelf has exploded in popularity in the past few years and I know most Christmas-celebrating households with kids likely have an Elf on the Shelf. I could see Jewish families not wanting to miss out on that tradition. I could see mixed religion households seeing this as a compromise. 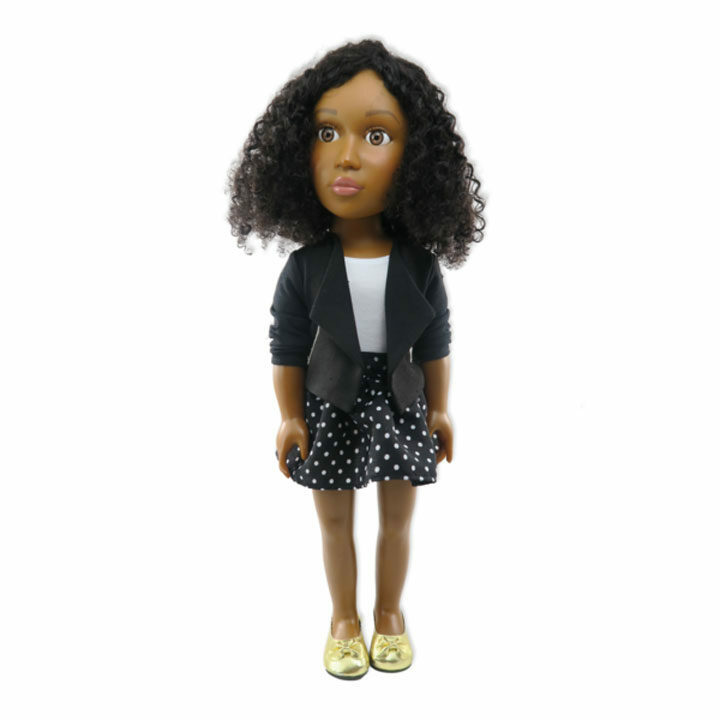 For what it’s worth, the Mensch looks cute and the product doesn’t take itself too seriously.